Kaimuki Jade is located in the heart of Kaimuki at 1139 9th Avenue. 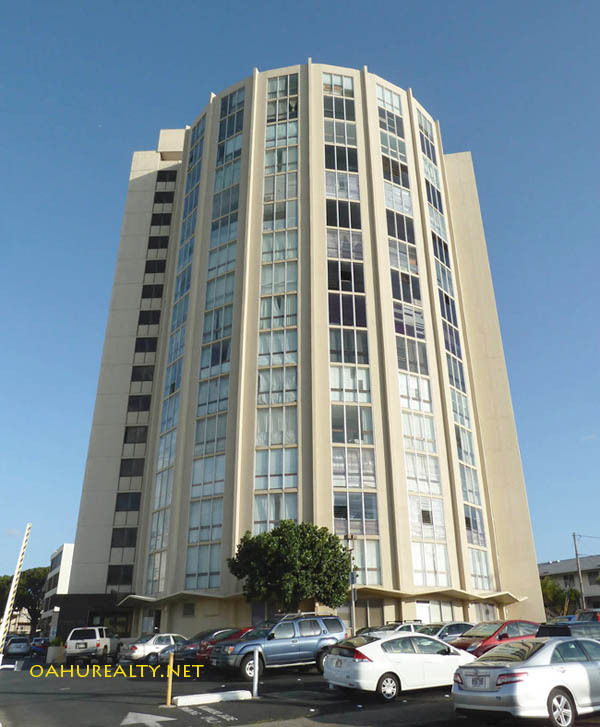 Kaimuki Jade was built in 1967 and there are a total of 72 units. The majority of these units have two bedrooms, one and a half baths with 906 square feet interior space. The building also has some one bedroom units on the lower floors. Kaimuki Jade is 16 stories tall. There are two elevators and entry to the building is secured. 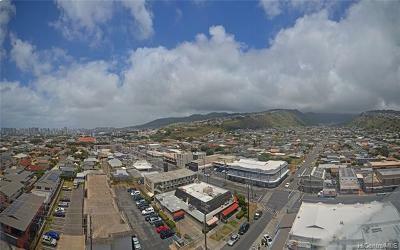 This is one of the few high rise buildings in Kaimuki and on the higher floors its views of the ocean and mountains are panoramic. When first built, the building's name was Circle Jade, alluding to its cylindrical shape. 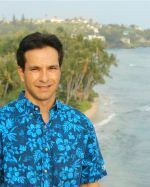 Kaimuki Jade is managed by Hawaiiana Management Company (808) 593-9100. It is not a pet friendly building. Most units have a parking space. Several units do not have parking included. Maintenance fees for the 2 bedroom, 1 1/2 bath units are $527 per month in 2018. Kaimuki Jade is VA and FHA approved.